The Potts Liver Transplant Clamp is made of Stainless Steel. 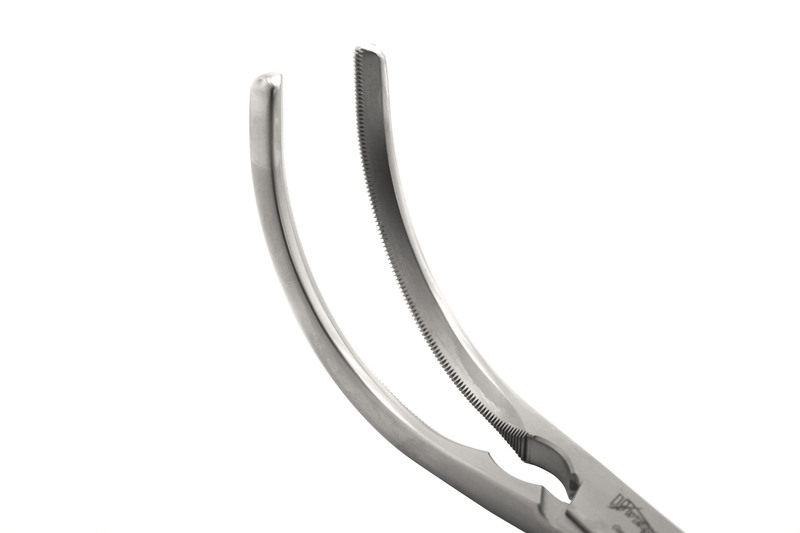 The clamp has 80mm Curved Potts Traumatic Jaws with Straight Shanks. Total length of the Potts Liver Transplant Clamp is 10.25" (26cm).